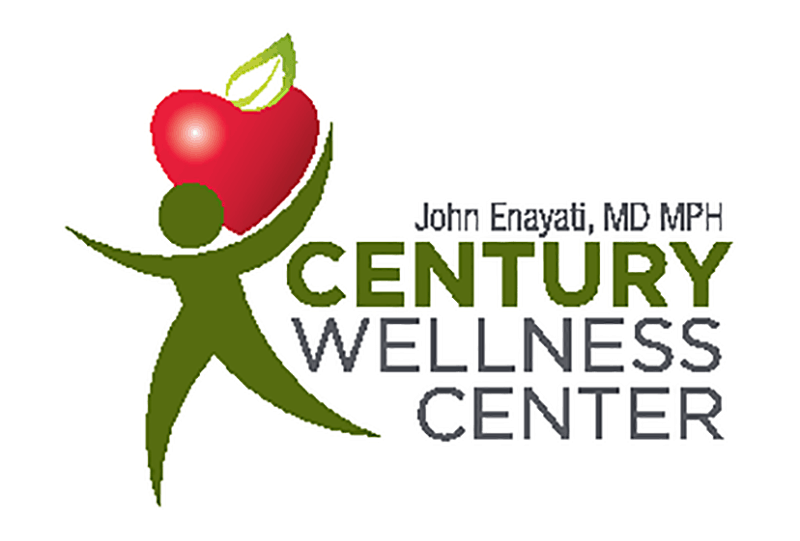 Founded in 2002, Century Wellness Center is a modern, multi-specialty healthcare provider dedicated to providing superior primary care for the entire community. Our ability to perform most required testing and diagnostics within our offices and in conjunction with on-site labs allows us to provide quicker assessments and has made us a highly referred facility among both patients and surgeons seeking thorough exams and the rapid access secure, digital data provides. We take most PPO insurance. Our friendly staff looks forward to welcoming you.